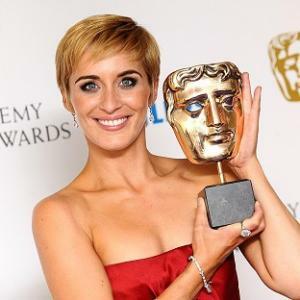 Best Actress BAFTA goes to Vicky McClure! Illamasqua muse Vicky McClure has won the Best Actress Award for her role in Channel 4’s This is England ’86 at the BAFTA awards last night. Head of Professional Development Spob created Vicky’s beautiful make-up look – watch this space for a full Get The Look.